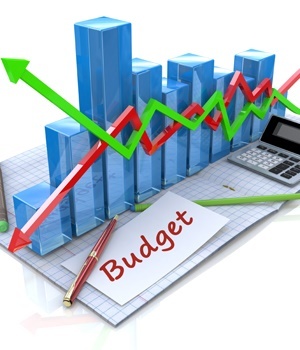 Cape Town - The medium-term budget listed some progress in the government's short-term confidence boosting measures announce in June by Finance Minister Malusi Gigaba. The Government Technical Advisory Centre has been commissioned to set up a fund to benefit small and medium enterprises, with a particular focus on start-ups. Government granted South African Airways R5.2bn to address debt obligations. This allowed SAA to avoid default, roll over some debt and continue negotiations with lenders. A permanent chief executive officer has been appointed and the appointment of a chief restructuring officer is under way. A private-sector participation framework and a template to determine and cost developmental mandates have been approved by Cabinet. An energy task team resolved not to provide balance sheet support to Eskom. 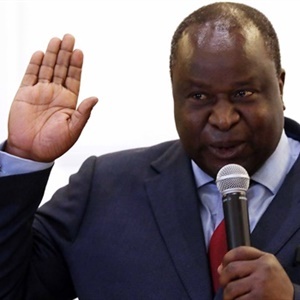 The minister of energy announced that Eskom will sign power-purchase agreements with independent power producers at a tariff not exceeding 77c per kilowatt hour. The Council for Scientific and Industrial Research completed a study on spectrum availability and open access. The Competition Commission launched a market inquiry to investigate data prices. Draft legislation is being finalised to facilitate the licensing of the Postbank. Implementation of the revised Mining Charter has been postponed to December 2017. Government is consulting stakeholders on the Regulation of Agricultural Land Holdings Bill.